On a show like The View, the seat reserved for the purported “conservative” voice has always proven to be, shall we say, problematic. While the daytime talk show wasn’t overtly political at its inception, that all changed when Elisabeth Hasselbeck came roaring in from the wilderness of Survivor to do battle with known liberals like Joy Behar, Rosie O’Donnell and Whoopi Goldberg. Hasselbeck’s Iraq war-fueled brawl with O’Donnell in 2007 went down in daytime television history, cementing her voice as one for young conservatives of the time to look to. Following Hasselbeck’s departure in 2013 (for, naturally, a brief stint at Fox News) Candace Cameron Bure and Jedediah Bila both brought their own individual perspectives on conservatism to The View, with Bure playing the true-to-life religious extremist and Bila the libertarian who at times straddled both sides of the political aisle. Meghan McCain, formerly a Fox News correspondent, joined The View in 2017 and has broadcast her desperately needed voice to both the Republican Party and conservatives everywhere. Her path to joining the show was an almost perfect storm. Her Fox tenure was coming to an end, and her father, Sen. John McCain, was simultaneously battling cancer and President Trump — both fearlessly, might I add. Having Meghan McCain’s voice be a part of the panel was a great peek into the inner workings of both presidential campaigns, as well as the political world of Washington, D.C. She was able to provide a daily perspective that very few have access to. That access has been beneficial to the show’s ratings as well, as we’ve seen McCain bring both of her parents on-camera to offer their perspectives on the country and President Trump’s words about their family. 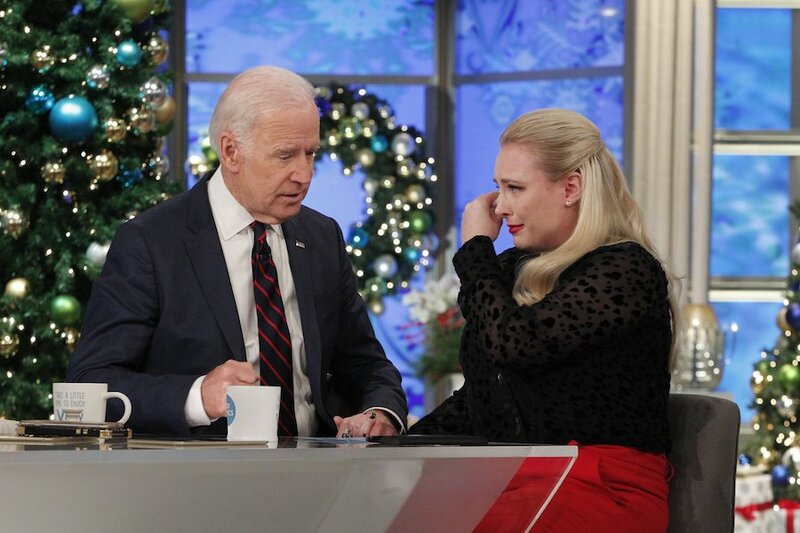 Meghan McCain shared an extremely personal moment with her father on the show. On another episode, former Vice President Joe Biden joined the ladies for an extremely intimate moment with McCain as well, as he spoke of his undying friendship and respect for her father, as well as the loss of his own son, Beau. As far as her conservatism goes, the perspective of Meghan McCain is crucial for both the show and her own party’s future. She has publicly said that she is “a Republican who is liberal on social issues.” Her views on both gay marriage and gay adoption are well-documented (she fully supports them), she protested against California’s Proposition 8 and supports LGBTs serving in the military. Her work with and support of the queer community is so well-documented that she herself serves on the Board of Directors of GLAAD. Meghan McCain has a history on the show of sparring with liberal heavy hitters like Whoopi Goldberg and Joy Behar, particularly on topics like why putting Hillary Clinton forth as the Democratic Candidate wasn’t a good choice for that party, and she constantly pushes back on her fellow co-hosts (including The View‘s sometimes-guest host and fellow political pundit Ana Navarro), proving that the loudest voice isn’t always the correct one. McCain has used her time on the show to make it clear to her co-hosts that while it’s sometimes difficult to crowbar her conservative perspective into the conversation, she remains steadfast. As McCain comes up on her seventh month as co-host of The View, I find myself — as many do — trying to understand the mind of the Trump supporter. While Trump has come out numerous times against McCain’s war hero father, Meghan McCain is able to remain a pro to the end and acknowledge the perspective of the red state voter. While many of us want to write them off as racist, uneducated and uninformed, McCain is able to convey their “inner workings.” Many feel left behind, scared for their jobs and their families, and they want better for their communities. While their vote may have said different to many of us, McCain continues to showcase their perspective. 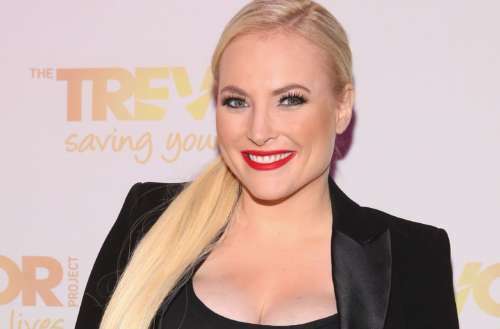 In today’s beyond-polarizing world, in which politics, religion and the country’s current president all divide our daily lives, Meghan McCain is the freshest breath of red state air. She may spend her Spring Break at a shooting range and balk at talking about sexuality with the other ladies (her mother is watching!) but this mini-maverick spends a great deal of her own time supporting the very things the LGBTQ community fights for. McCain has said publicly that “the Republican Party has lost its way in the past 10 years.” Perhaps the same can be said of the Democratic Party. 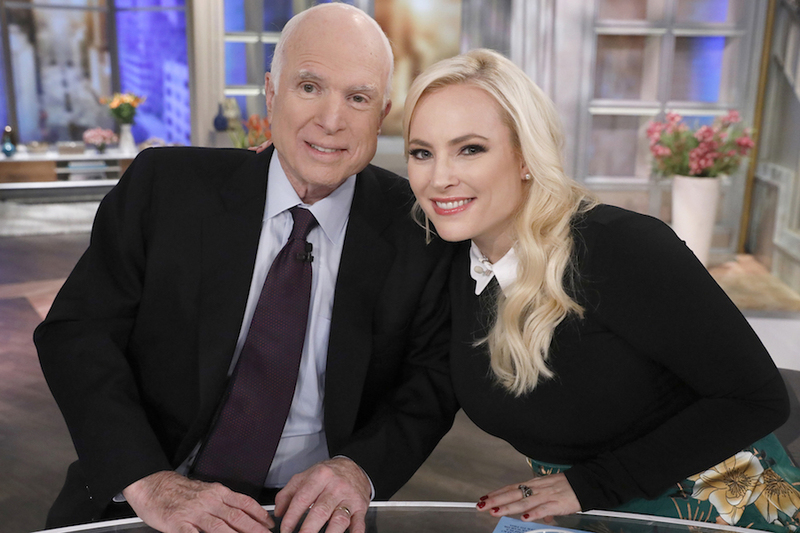 But on a daily basis Meghan McCain is giving a master class to viewers — and, at times, her fellow co-hosts — on how the Republican Party must reinvent itself for future generations. In the same vein as The View itself. 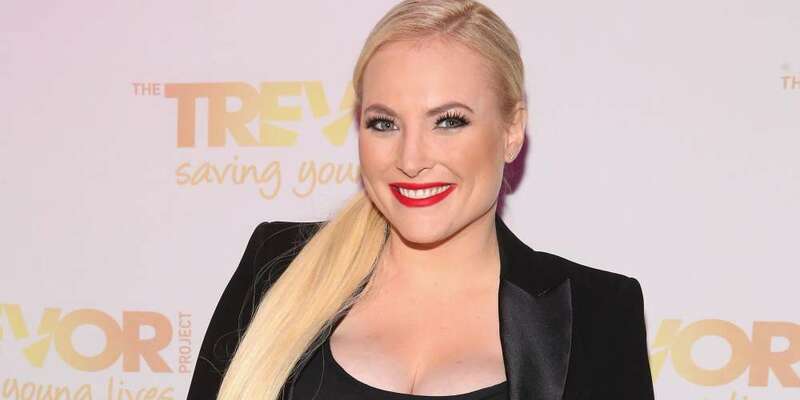 What do you think of Meghan McCain and her time on The View? Sound off in the comments.